The North American International Auto Show is back in Detroit, and with it the debut of the auto world’s latest vehicles and automotive-defining announcements. The 2017 NAIAS marks the 10th year of this automotive event, and this year, it is bringing $7 million collection of some of the latest, best automobiles, with cars like Bentley, Rolls Royce, Ferrari, and Aston Martin. From January 8th to January 12th, the Automobili-D exposition will be the star of the event. The exposition will lead various keynotes and press conferences to announce some of the hottest automobile news. 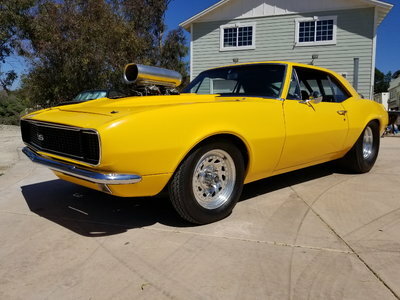 Below are some of the latest news and announcements from the first two days of the North American International Auto Show. Stay tuned this week as we keep you up to date. 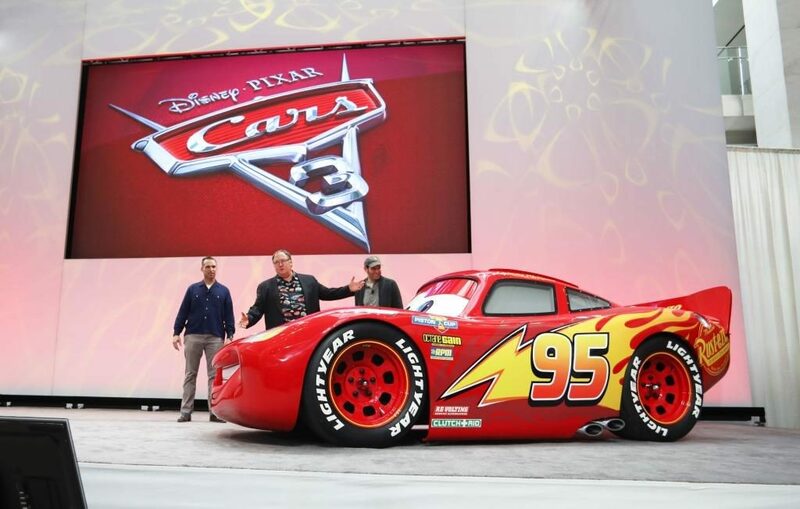 American animator and film creator, John Lasseter, revealed that the National American International Auto Show inspired the popular “Cars” movie. 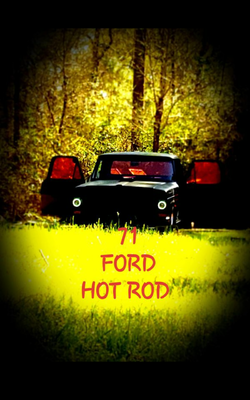 He revealed this piece of information as he staged a life-size Lighting McQueen car from the movie. Ford has announced impressive upgrades to their 2018 models, specifically addressing the SYNC and app development program. Ford will also make some additions to their safety features, like the enhancement of the Pre-Collision Assist with Pedestrian Detection, as well as including an optional WIFI in the 2018 models. 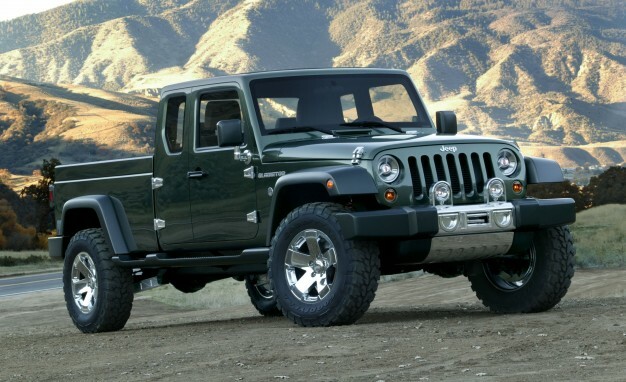 Chief executive Sergio Marchionne has confirmed that the pickup Jeep Wrangler is indeed in the works. 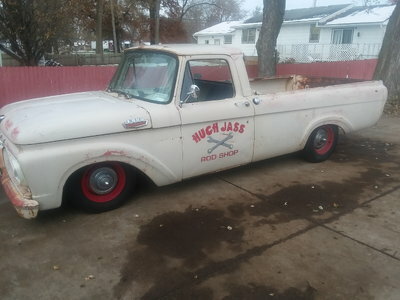 The highly anticipated pickup is set to make an appearance in 2017; however, no further information was released. 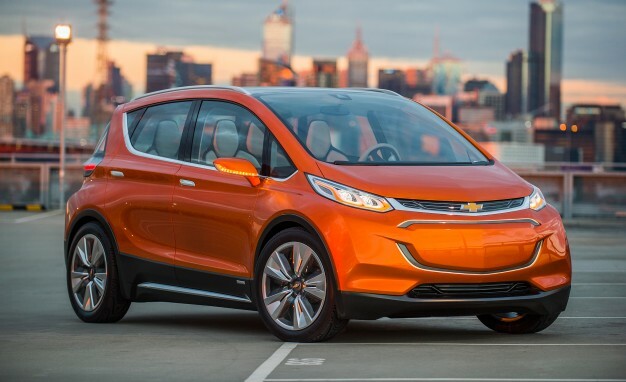 The Chevy Bolt has been announced as the top car in North America. The news was announced at the Cobo Center for the NAIAS. The Bolt was in competition with the Genesis G90 and the Volvo S90. Between the 200 mile battery range, and the $30,000 price tag, the Bolt is a catch among American consumers. 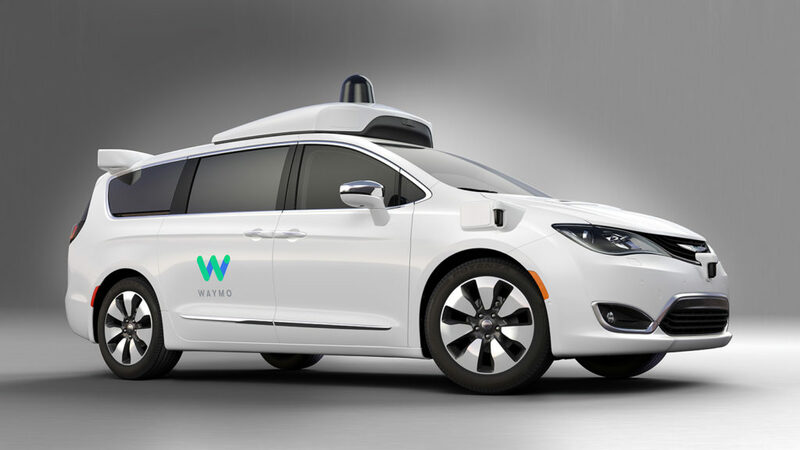 Co-developed by Google, Waymo introduced the self-driving Chrysler Pacifica Hybrid, which is one of 100. 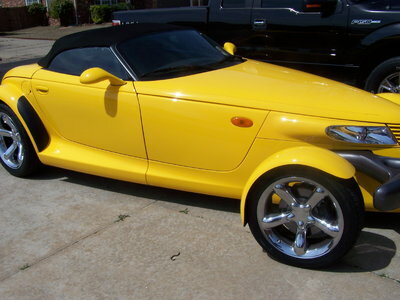 The Wayamo CEO, John Krafcik, introduced this vehicle, and he promised that we would begin to see it in California and Arizona by the end of January of 2017. 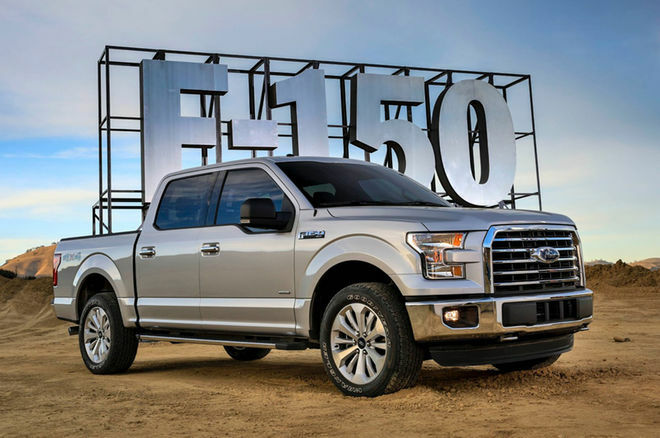 The CEO of Ford, Mark Fields, announced in an exclusive interview that they would FINALLY, OFFICIALLY be reviving the Ford Bronco and the Ford Ranger. 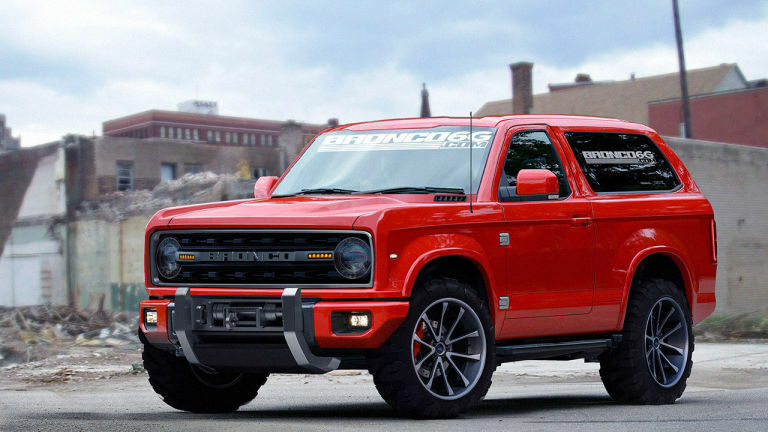 The Ford Ranger will hit the US market in 2019, as for the Ford Bronco, 2020 will mark the anticipated return.